Charlene de Carvalho-Heineken has a 25% stake in the Heineken company and is consequently one of the wealthiest women in the world. She became the owner of the Dutch brewing company after her father, Freddy Heineken, expired. The firm has over 170 premium brands in 65 countries. She studied law at Leiden University. 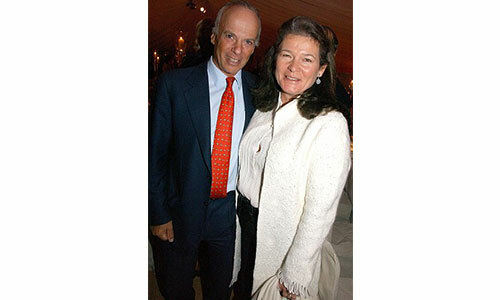 Her son, Alexander de Carvalho, serves on the board of Heineken. Charlene is a part of the exclusive Corviglia Ski Club at St. Moritz and likes architecture, photography, and music. Let us take a look at the family tree of the illustrious Carvalho-Heineken family. 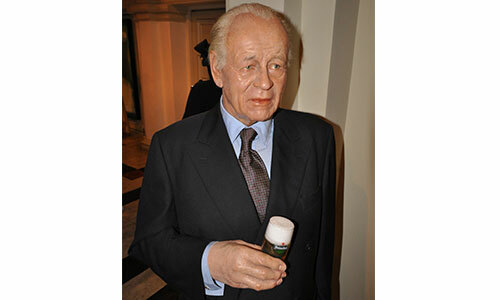 Freddy inherited Heineken International from his grandfather, Gerard Adriaan Heineken. Between 1971 and 1989, he served as the chairman and CEO of the company. He was kidnapped along with his driver in 1983 and was released only after a payment of a ransom of 16 million Euros. Lucille was the daughter of a Kentucky family involved in bourbon whiskey distilling. She married Freddy Heineken in 1948. A former Olympic skier and tobbogganer, Michel de Carvalho has also acted in several films under the name “Michel Ray.” He essayed the role of Farraj in the epic film, Lawrence of Arabia, when he was 17 years old. He gave up acting in order to study at Harvard University. He competed for Great Britain in the Olympics in 1968, 1972, and 1976. In 2013, he was given the honor of the President of British Skeleton. He serves on the supervisory board of Heineken. Charlene and Michel have 5 children who have been raised in privacy. Alexander is the eldest son of Charlene and Michel. He has been appointed to the board of Heineken as a non-executive member. He studied at Eton and Harvard University. He was a member of the Porcellian Club. 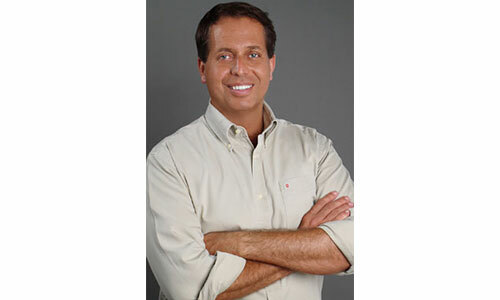 After completing his education, he worked in the department of alternative investments at Gutmann, an Austrian bank. He has dual citizenship – Dutch and British. He is engaged to marry Stephanie Stromberg, who is studying medicine. As of October 2014, Charlene is worth $11 billion. 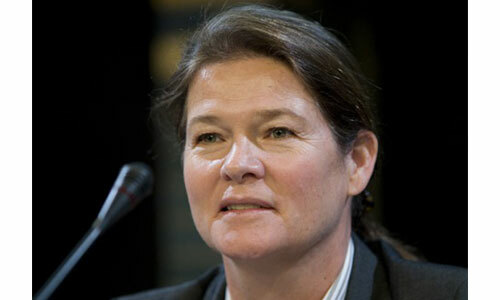 She is the richest person in Netherlands and ranks number 113 in the Forbes Billionaires list.